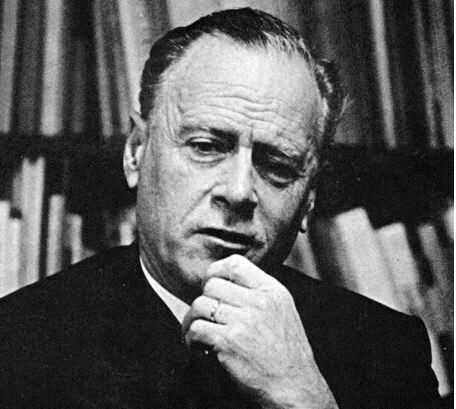 The McLuhan centenary has just passed, so I’m putting together a comprehensive collection of Frye quotes on McLuhan. It’ll be up very soon. This entry was posted in Birthdays, Frye on Marshall McLuhan, Marshall McLuhan on July 30, 2011 by Michael Happy.